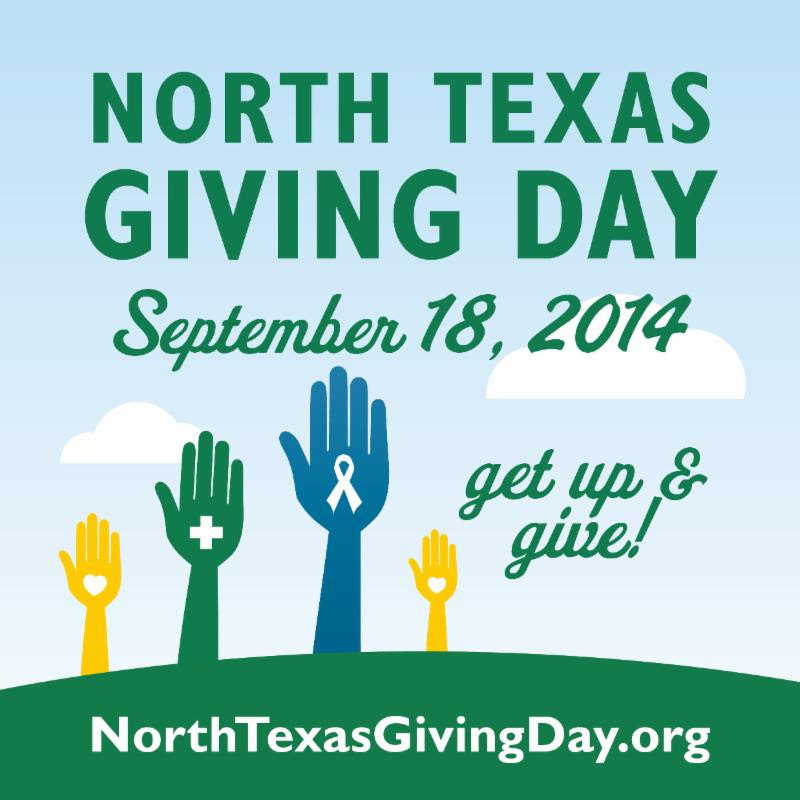 Home » SOH News » Don’t forget Services of Hope of Giving Day! Don’t forget Services of Hope of Giving Day! 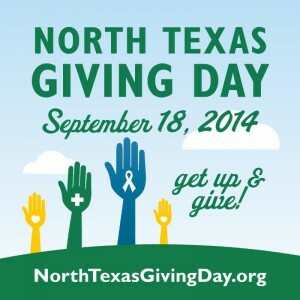 On September 18, 2014, donations can be made from 6 am to midnight to more than 1,600 organizations listed on the North Texas Giving Day website. We ask that you help Services of Hope this year, by using the “donate” button on the right. Donations of $25 or more will be amplified by over $2 million in bonus funds and prizes. Thank you for partnering with us to serve our community.